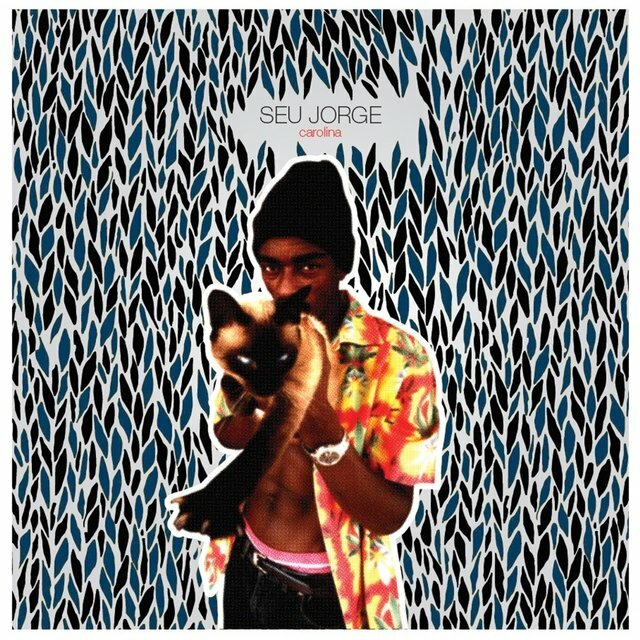 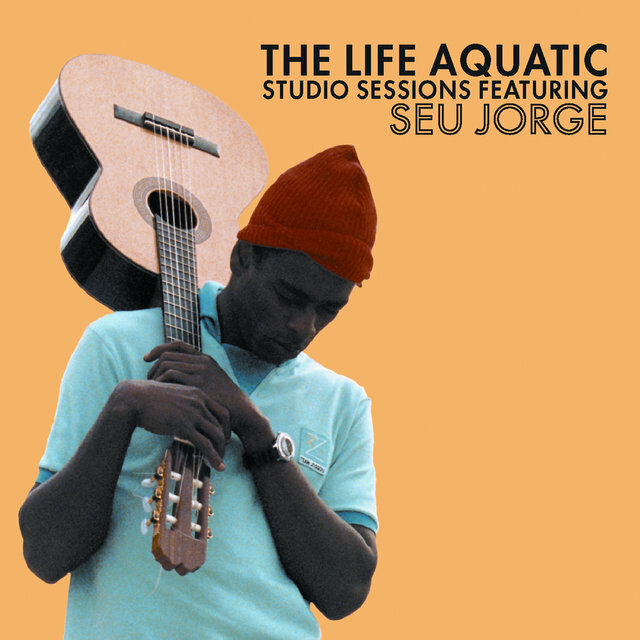 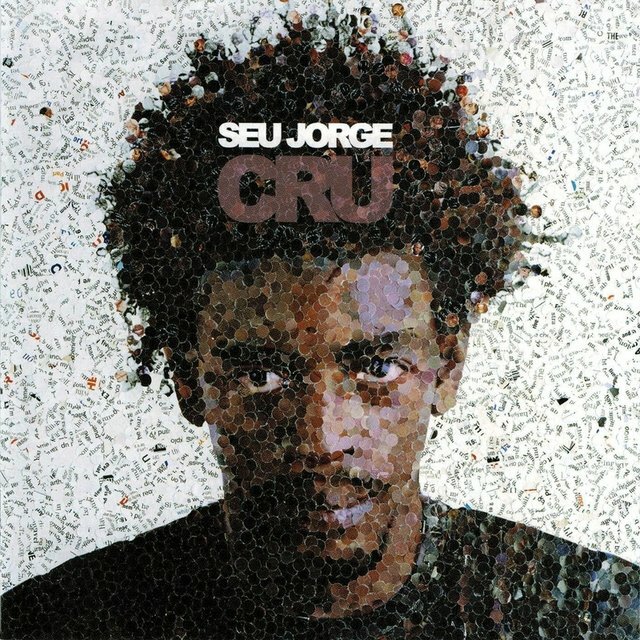 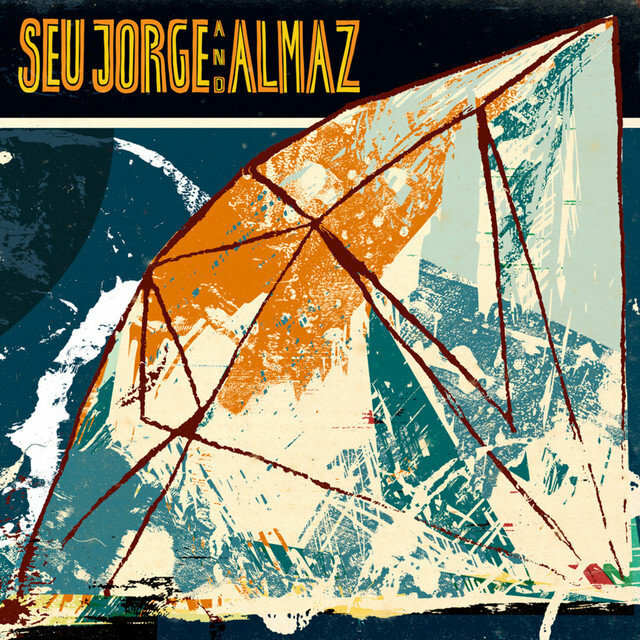 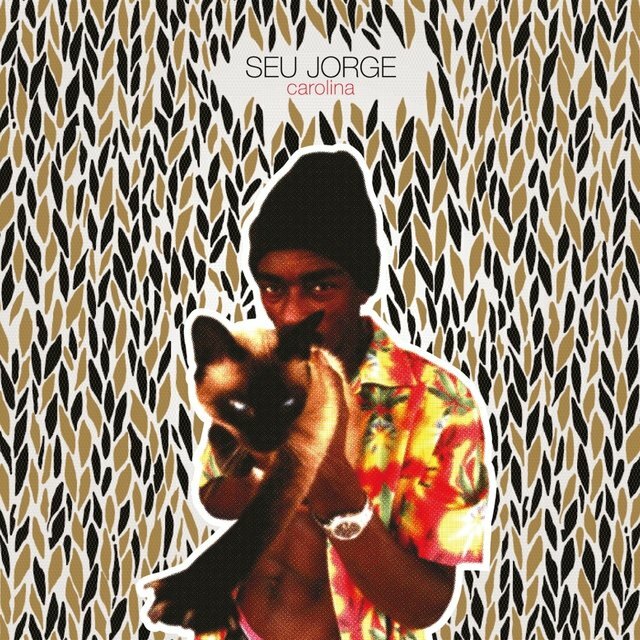 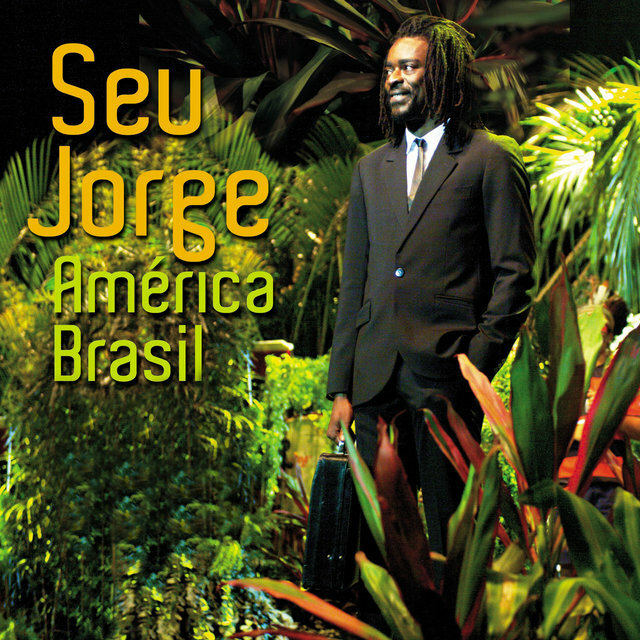 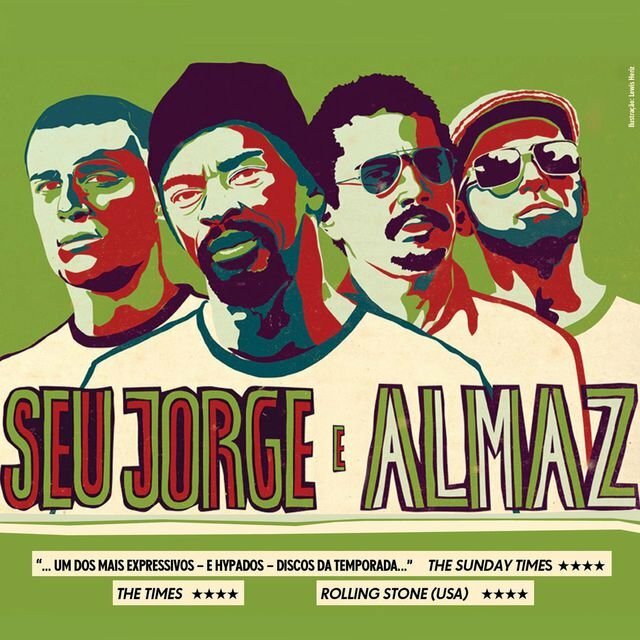 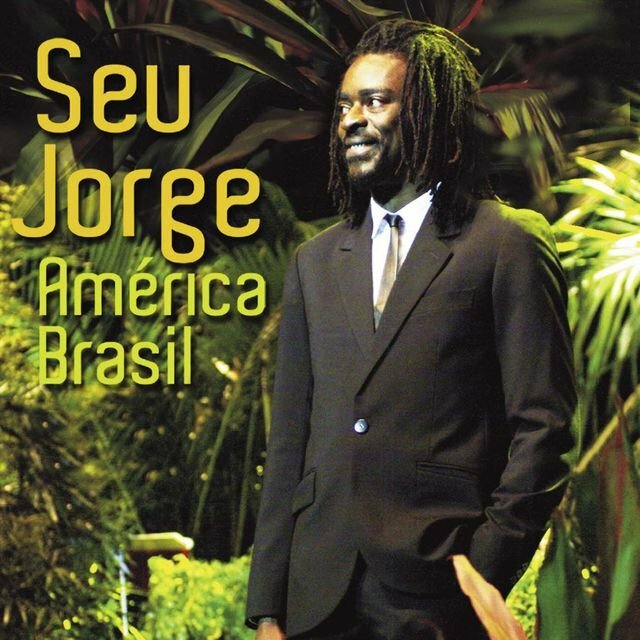 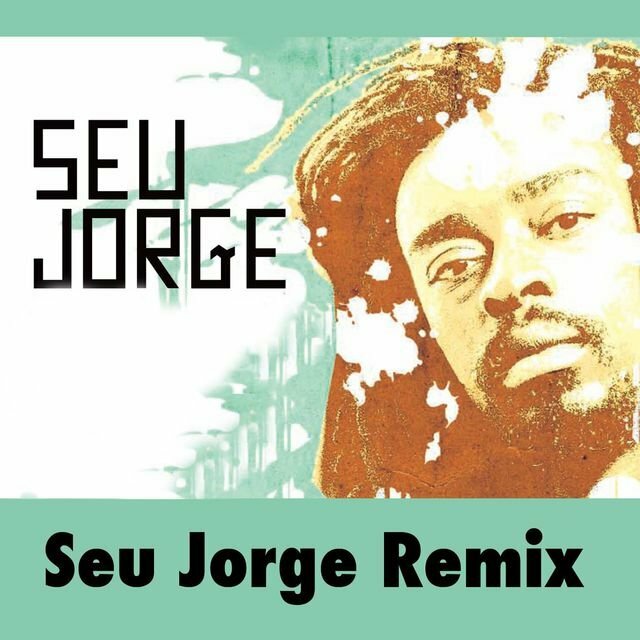 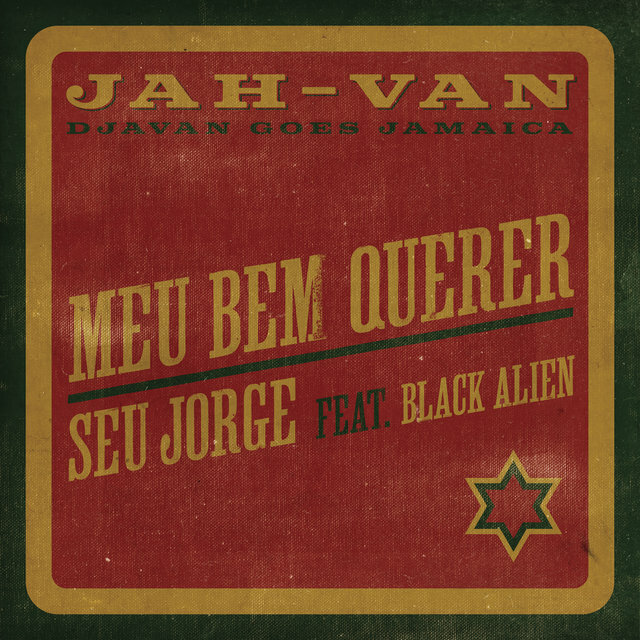 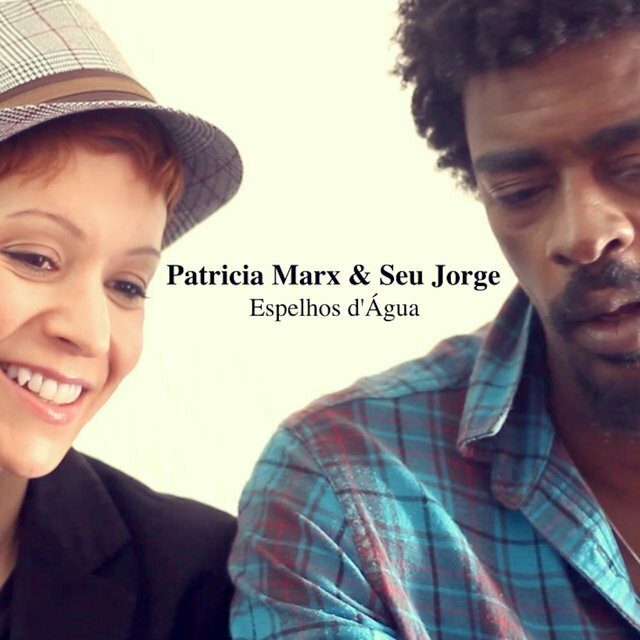 Singer Seu Jorge spearheaded the Brazilian samba renaissance of the early 21st century, expanding his audience far beyond South America via featured roles in the internationally acclaimed films City of God and The Life Aquatic with Steve Zissou. 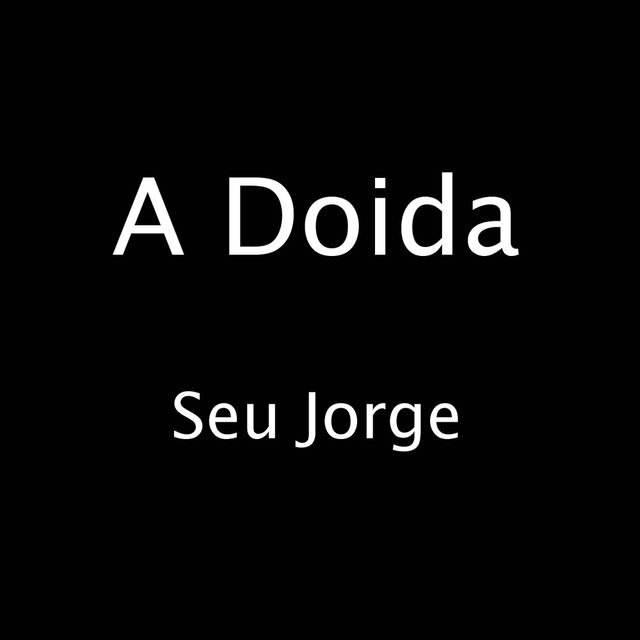 Born Jorge Mario da Silva on June 8, 1970, he spent his childhood in the slums of Rio de Janeiro, working odd jobs to survive. 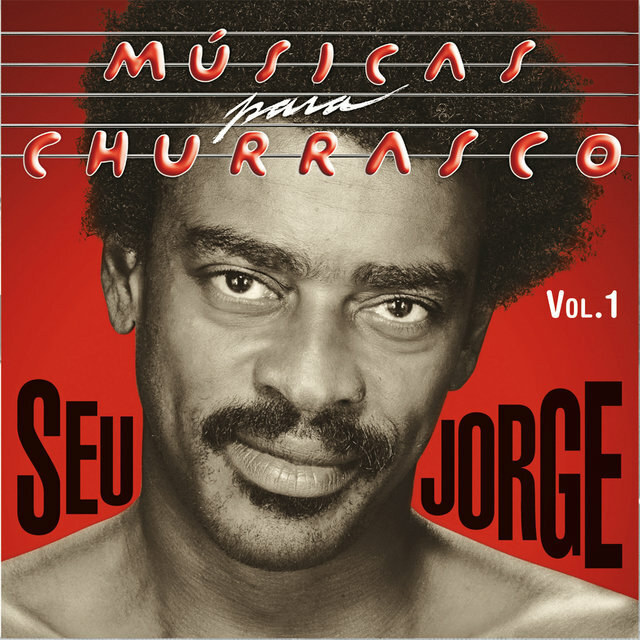 While serving his year of compulsory military service, he also played cornet in a Brazilian army band. 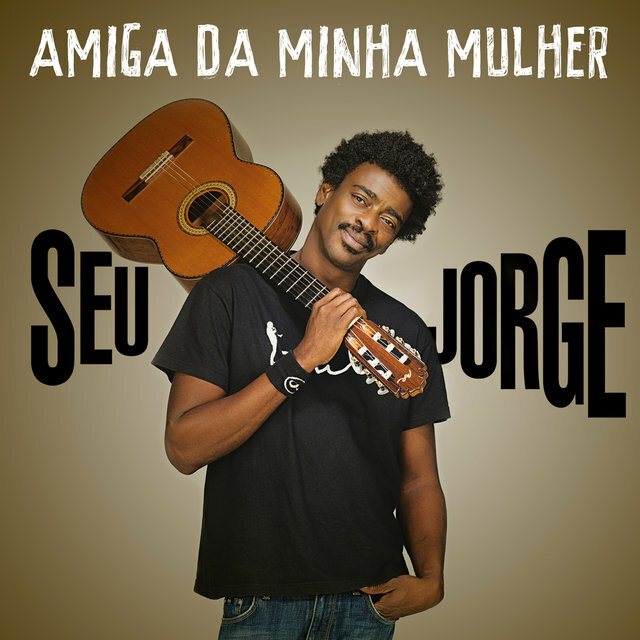 In 1991, Jorge's 16-year-old brother was killed by Rio police. 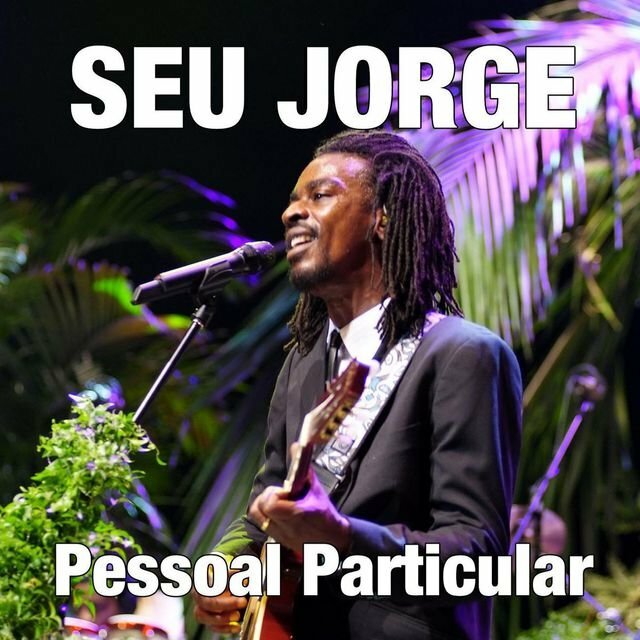 At the funeral he met Gabriel Moura, nephew of Brazilian saxophonist Paolo Maura, who agreed to put Jorge in touch with other aspiring musicians looking to form a band. 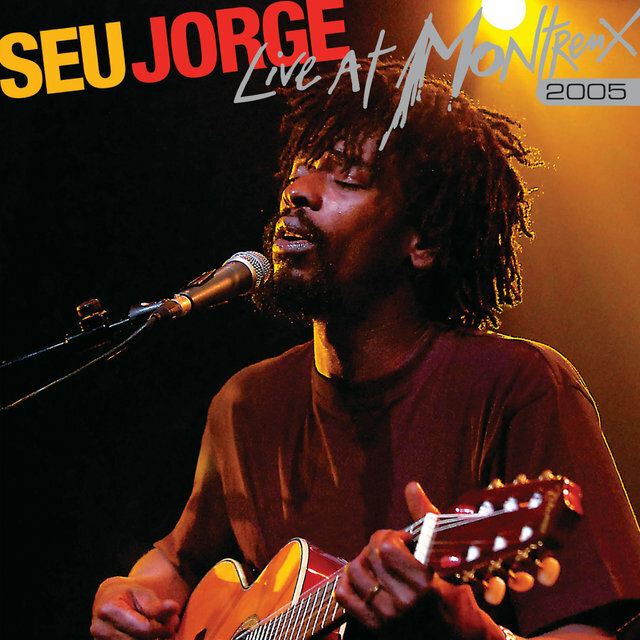 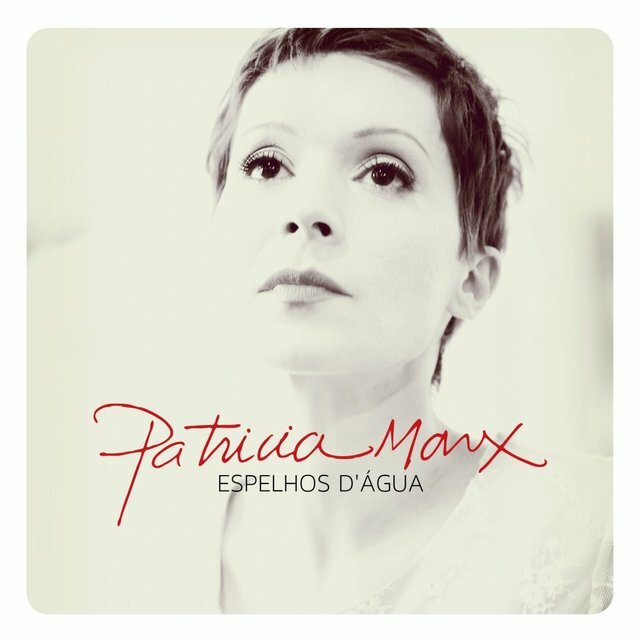 He spent the next three years teaching himself guitar, and in 1993 was hired as an actor and musician with Tuerj, a theatrical troupe sponsored by the Universidade do Estado do Rio de Janeiro. 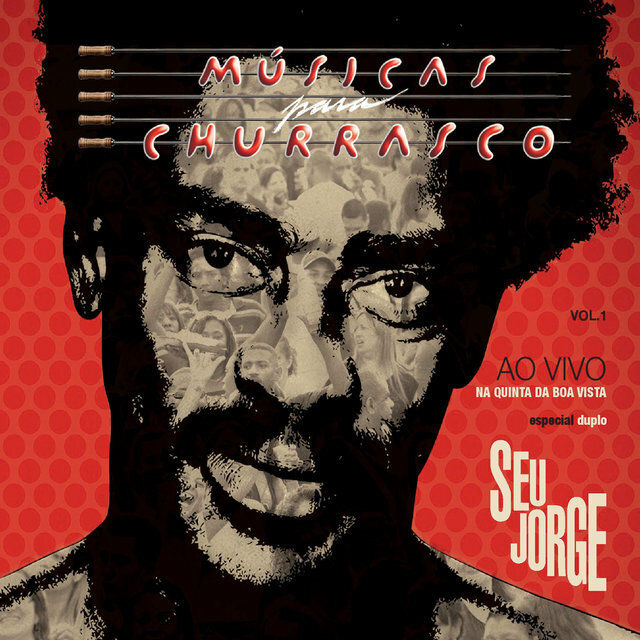 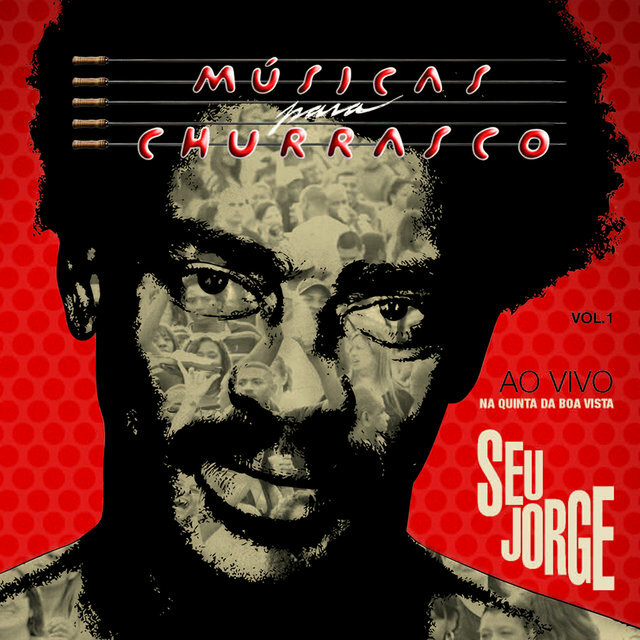 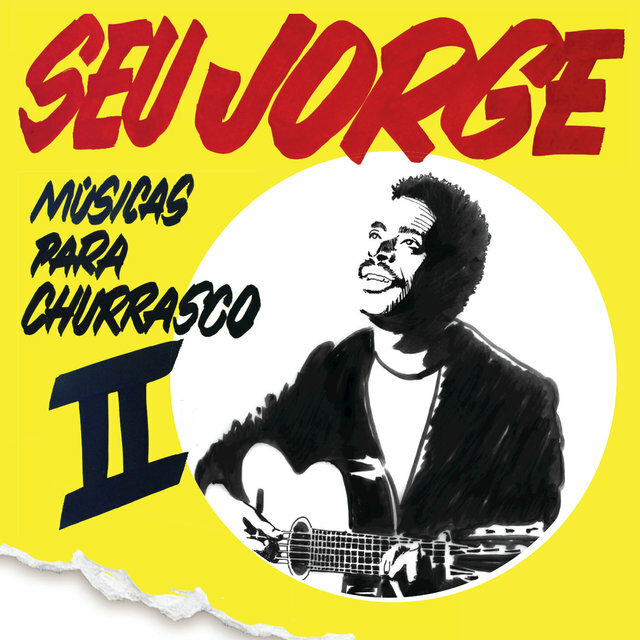 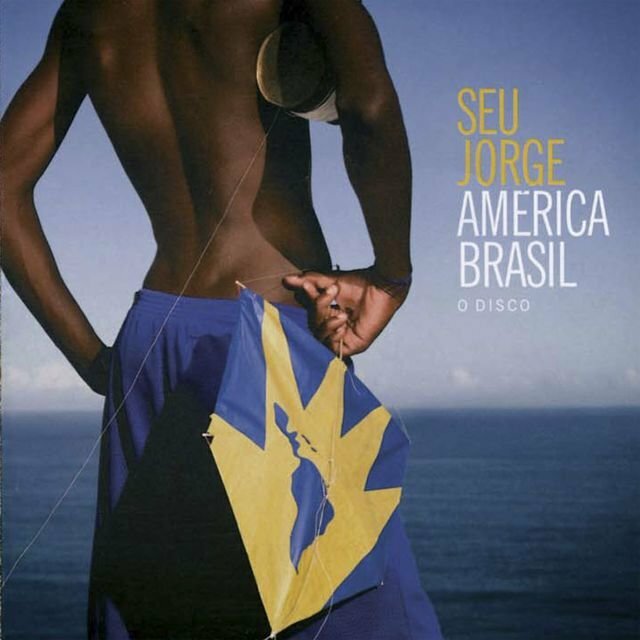 Jorge appeared in close to two dozen Tuerj productions in the months to follow before exiting in 1996 to lead Farofa Carioca, a major-label Brazilian pop outfit that sold few records but nevertheless anticipated the commercial revival of samba. 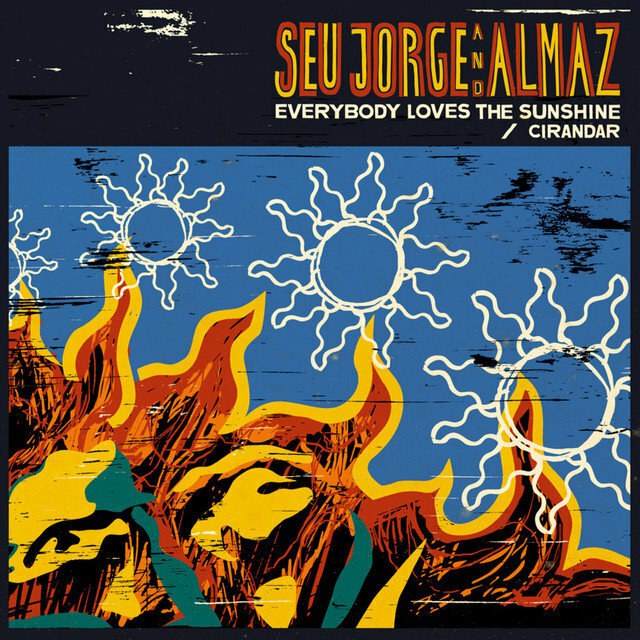 Everybody Loves The Sunshine 12"